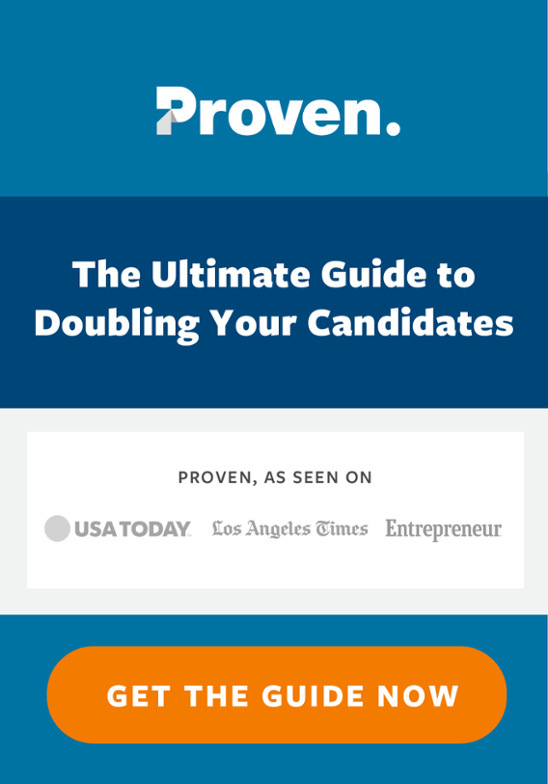 Casey Carroll is really, really good at Facebook ads. 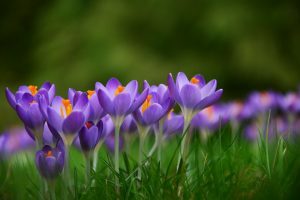 And it can be a complicated, overwhelming world. 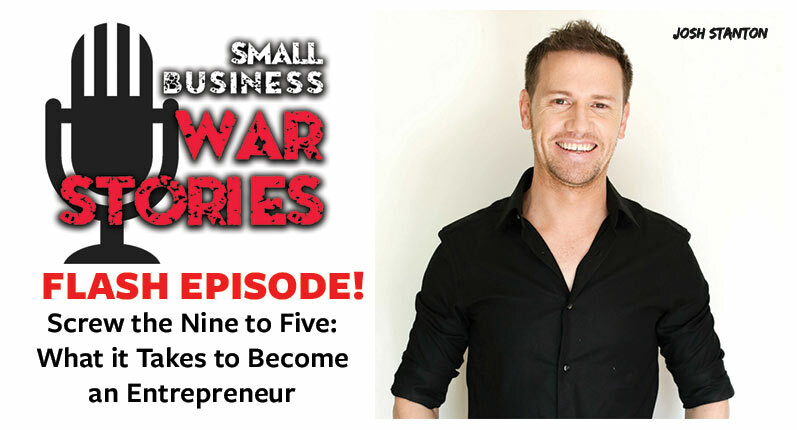 Mercer is the man! 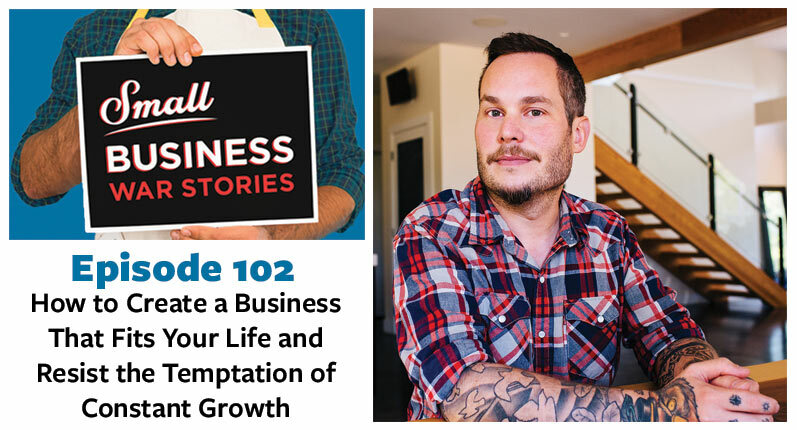 You’ll be really impressed by his story of constant reinvention and learning, but that’s not all. 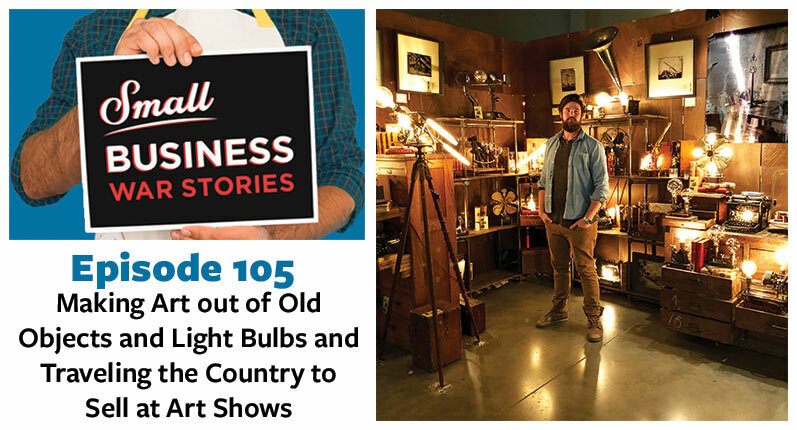 Today’s episode is nothing short of magical. 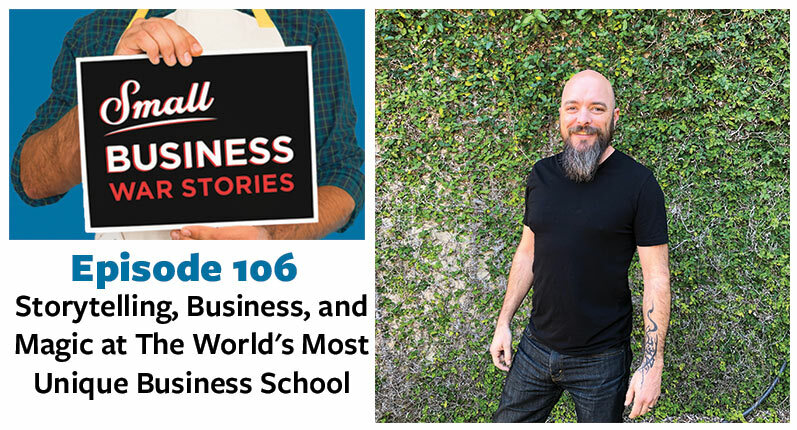 I sat down with Daniel Whittington, the new Chancellor of The Wizard Academy. 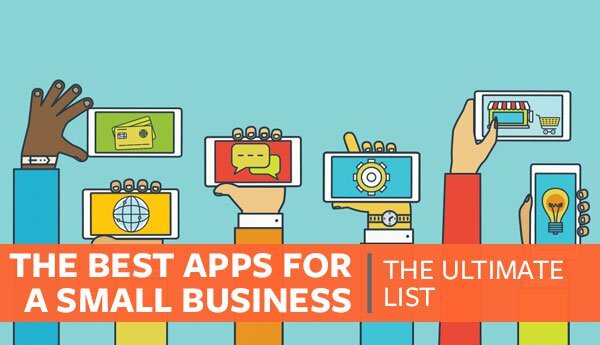 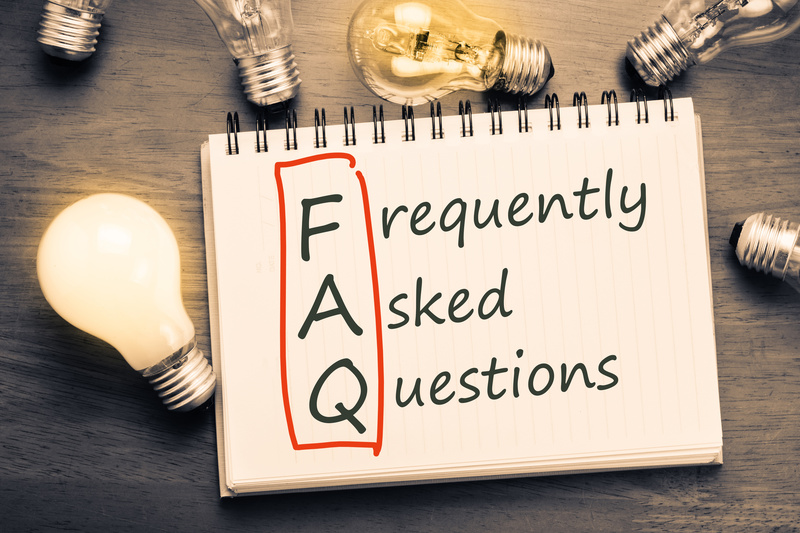 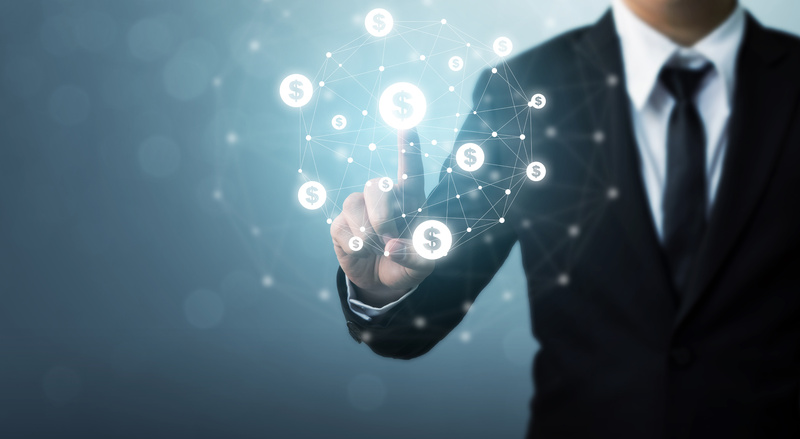 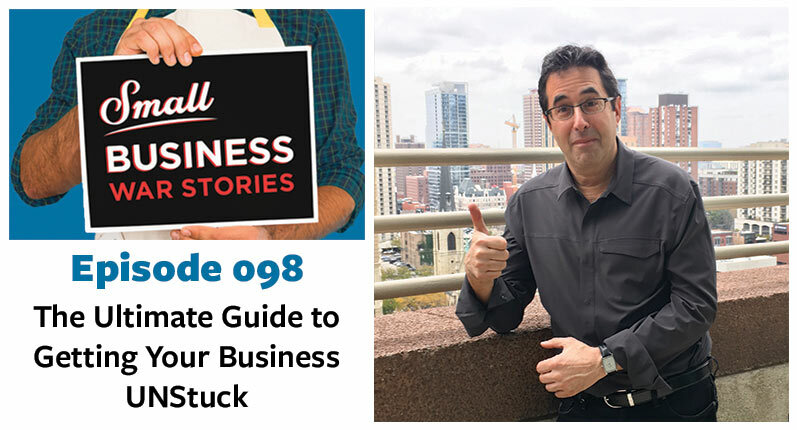 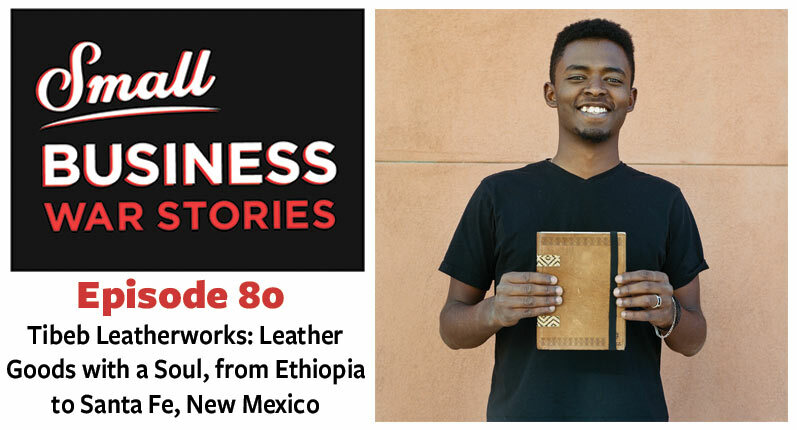 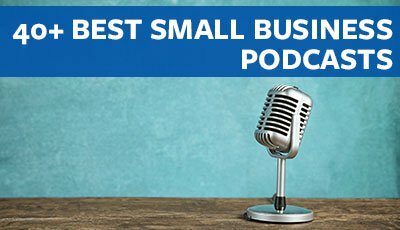 Barry Moltz has started three companies, written six books, and done innumerable articles and radio shows on small business. 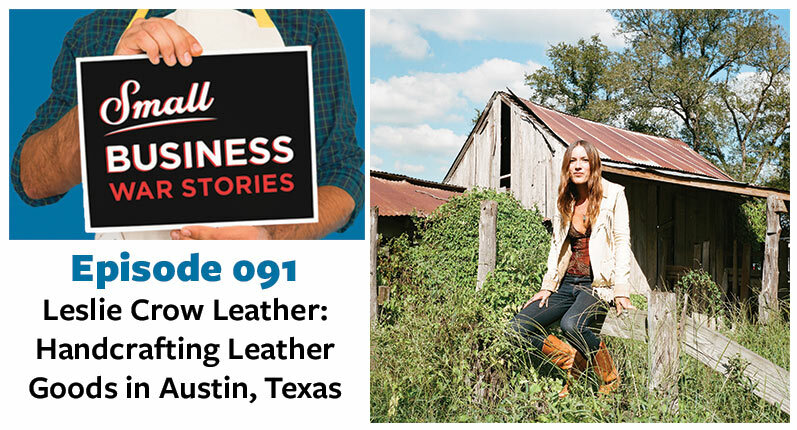 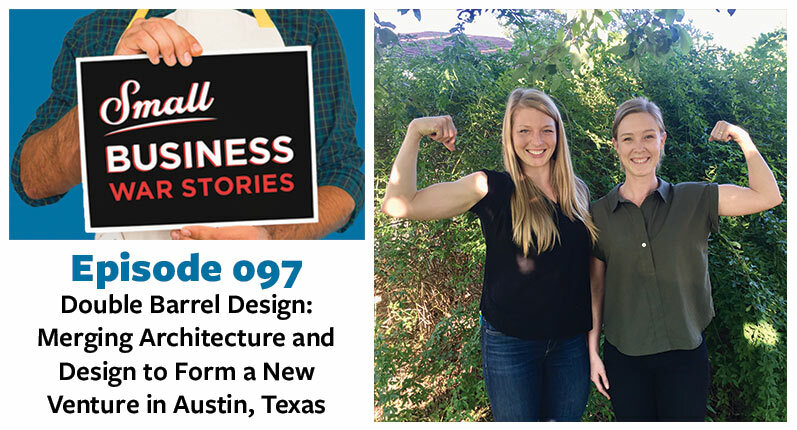 Today we are joined by Megan Willin and Chelsea Scharbach of of Double Barrel Design in Austin, Texas. 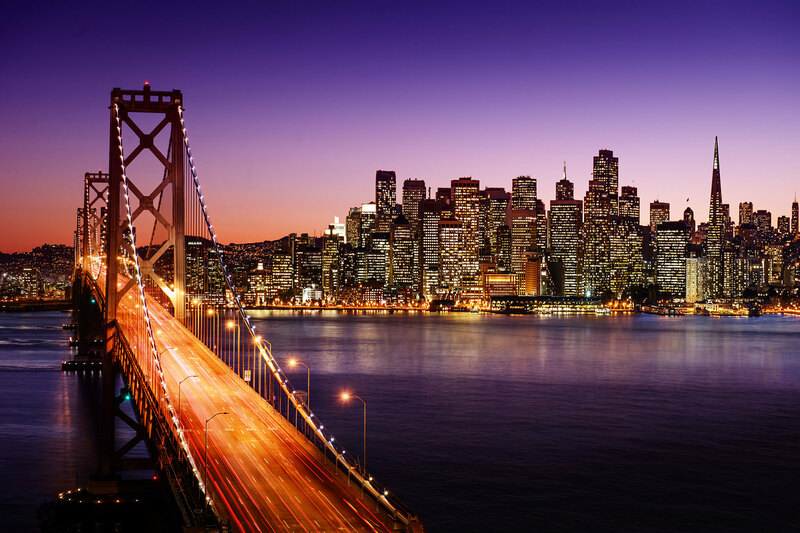 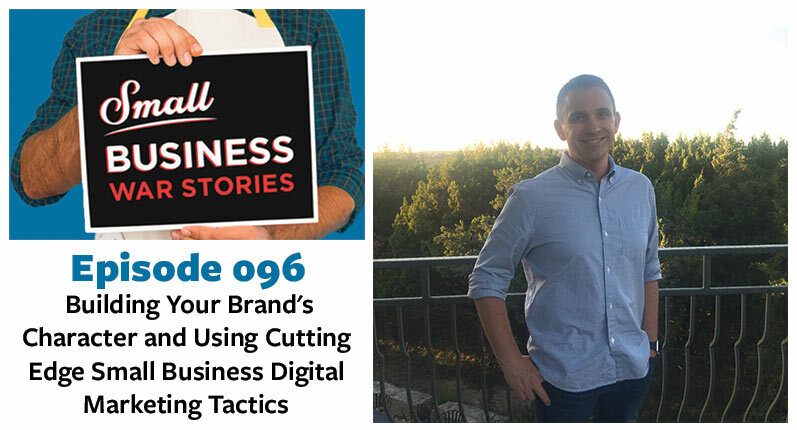 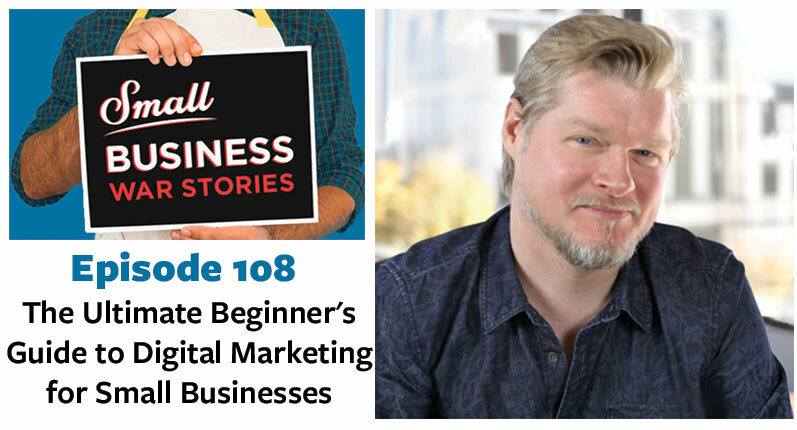 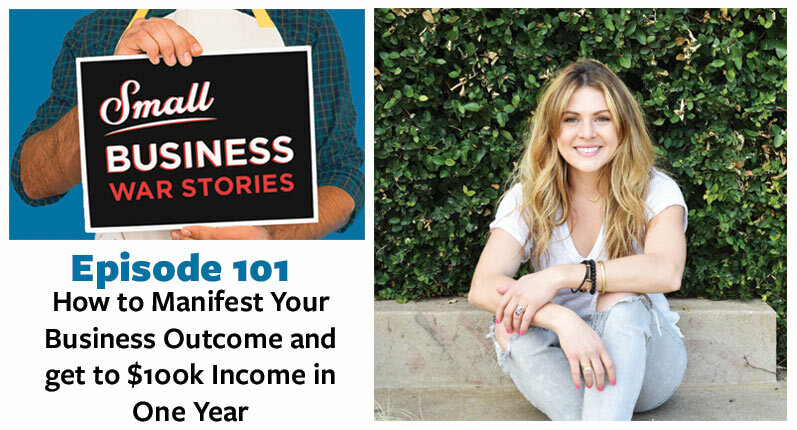 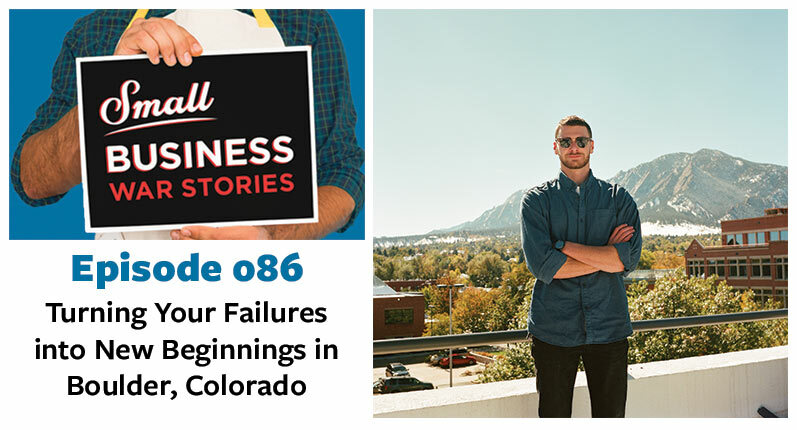 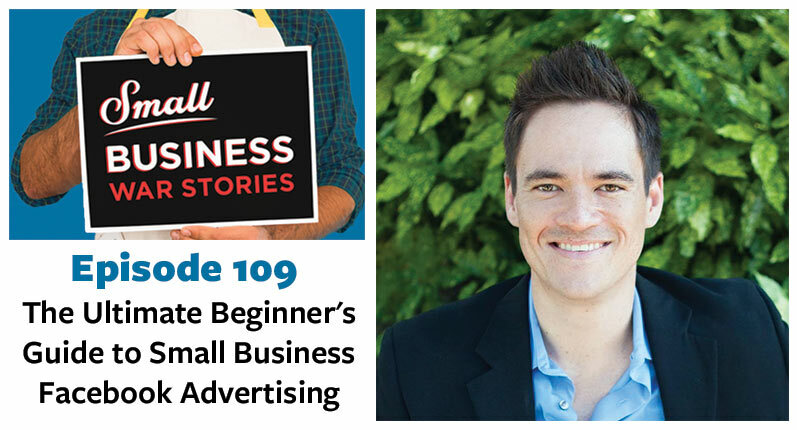 Today we are joined by Ryan Deiss of of Digital Marketer in Austin, Texas. 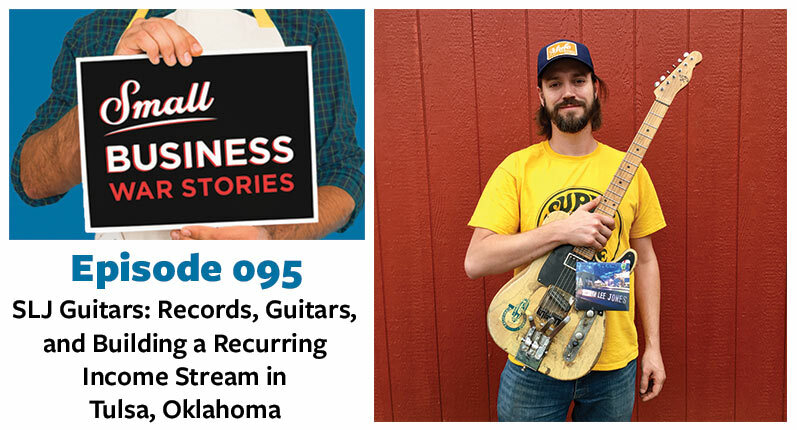 Today we are joined by Seth Lee Jones of SLJ Guitars in Tulsa, Oklahoma. 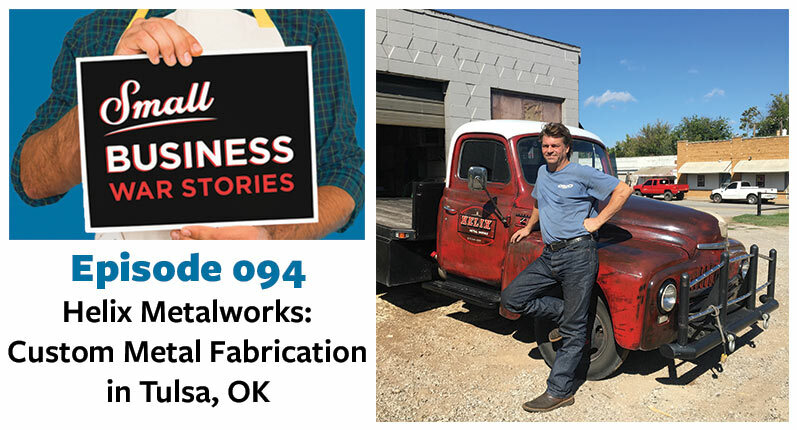 Today I sat down with Jeff Bean of Helix Metalworks in Tulsa, Oklahoma. 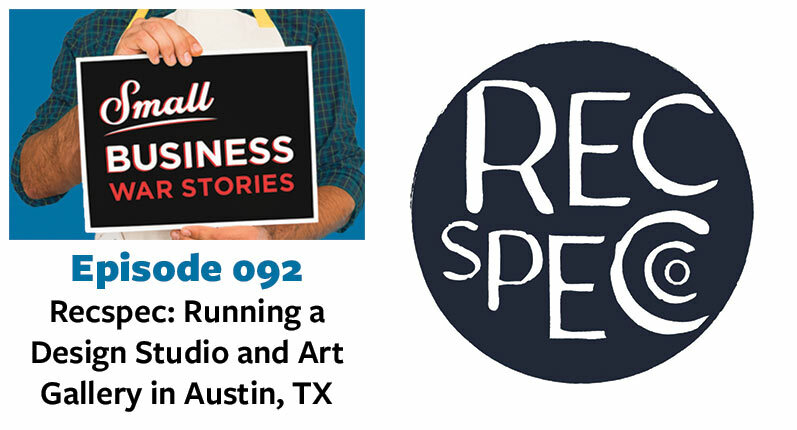 Today we are joined by Laurel Barickman of Recspec, a design studio and art gallery in Austin, Texas. 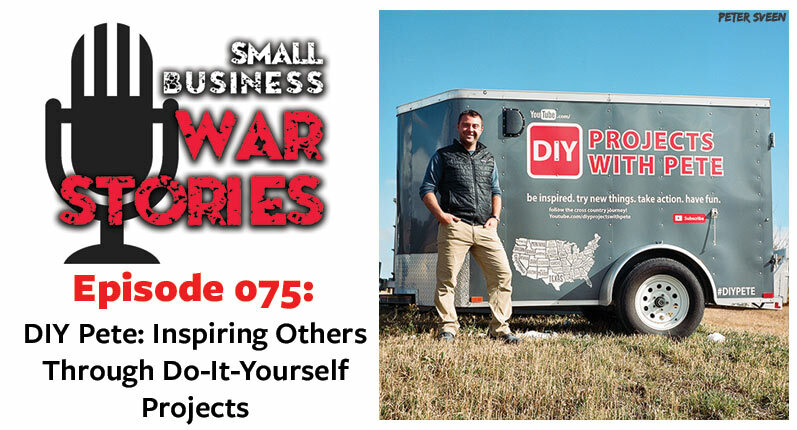 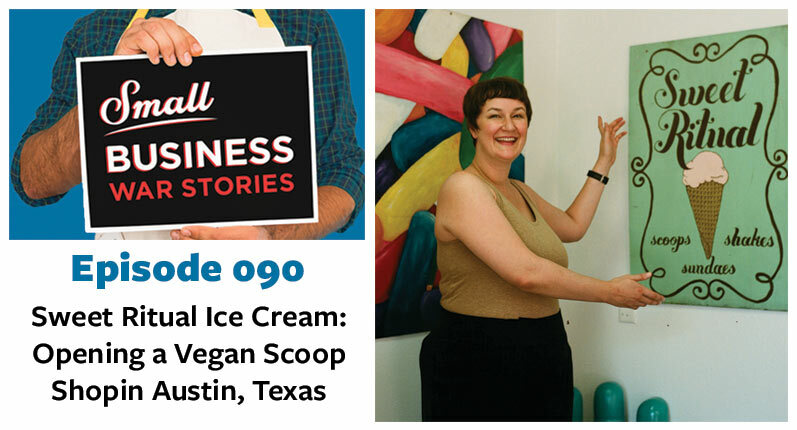 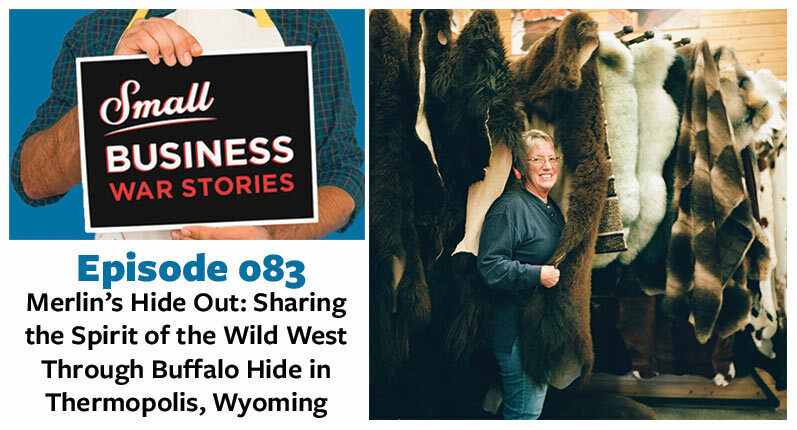 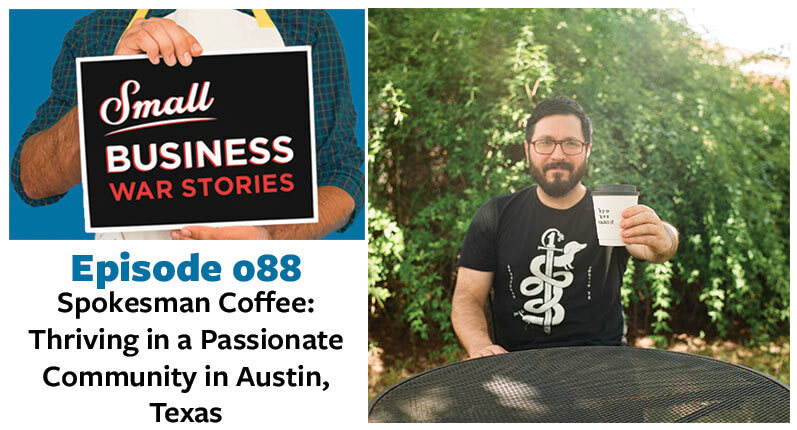 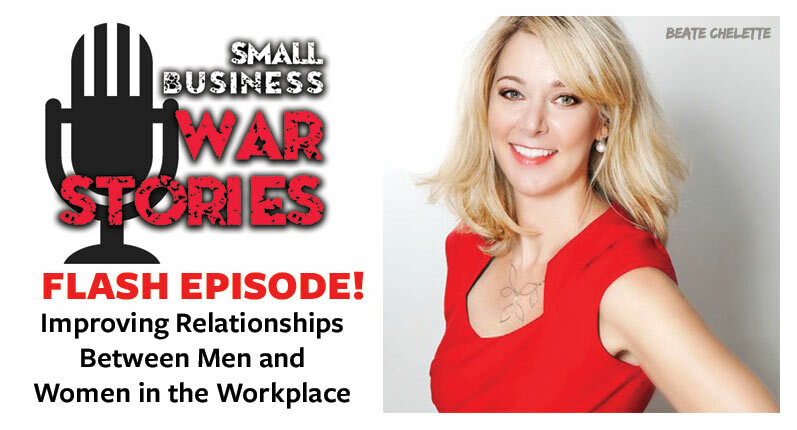 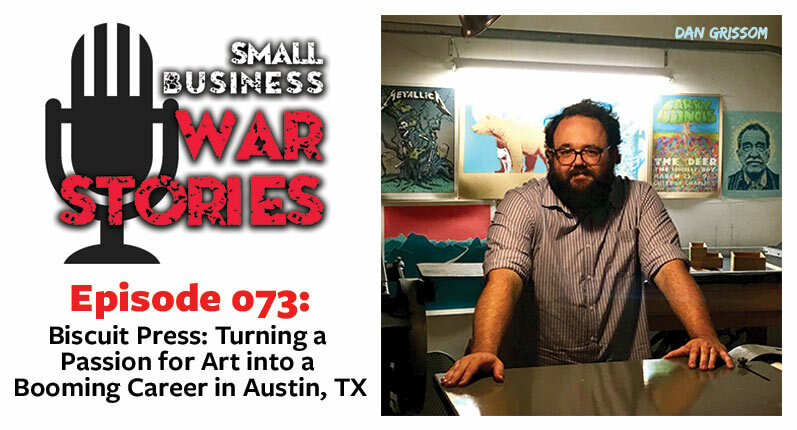 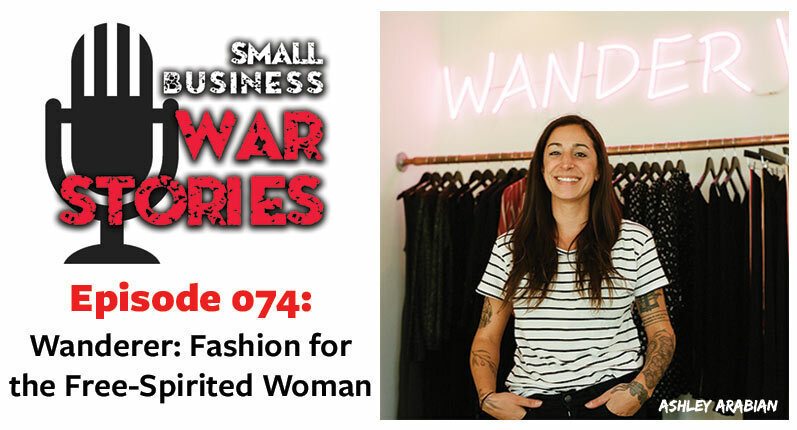 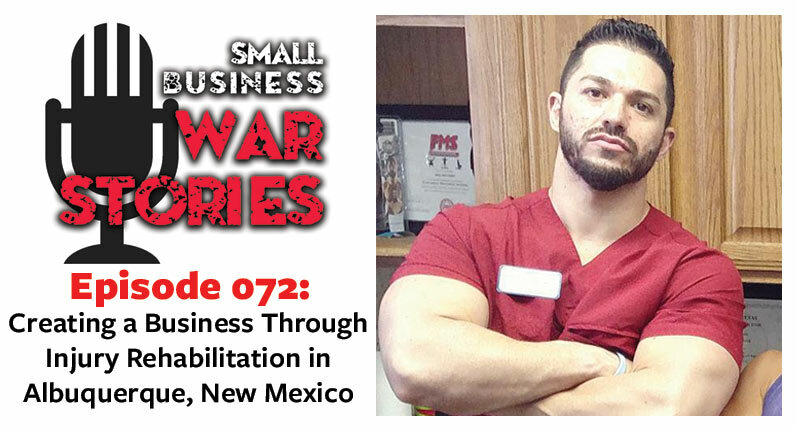 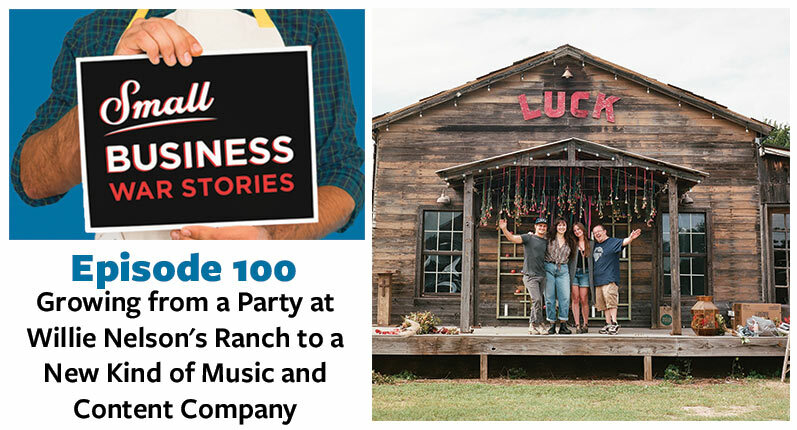 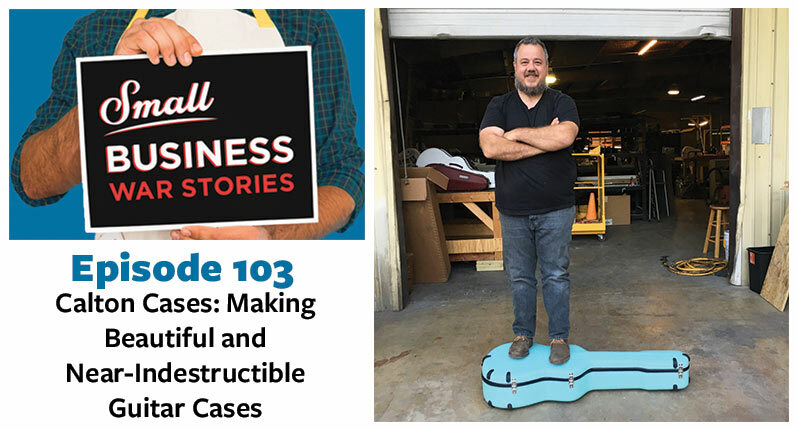 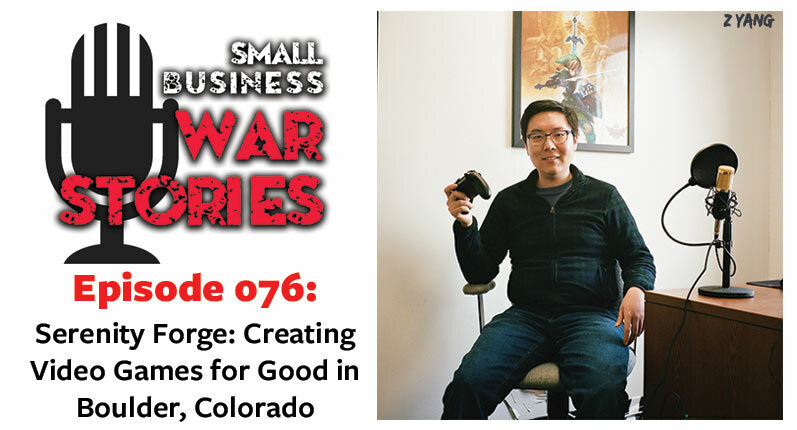 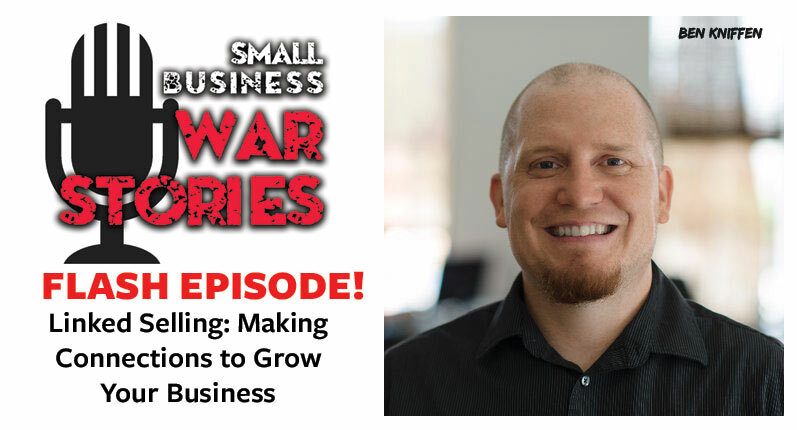 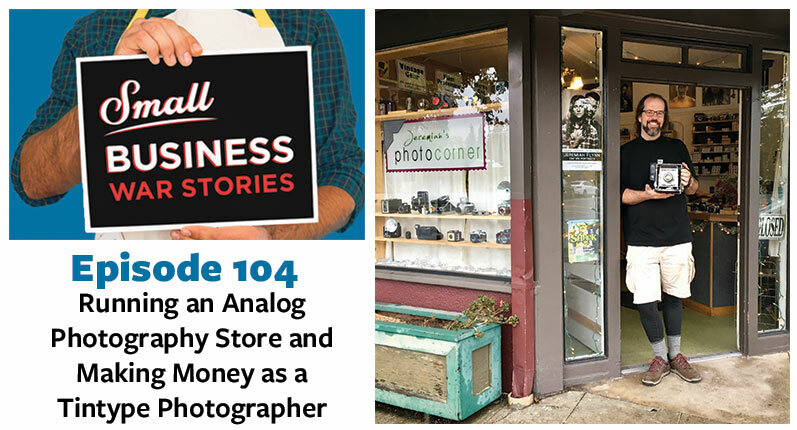 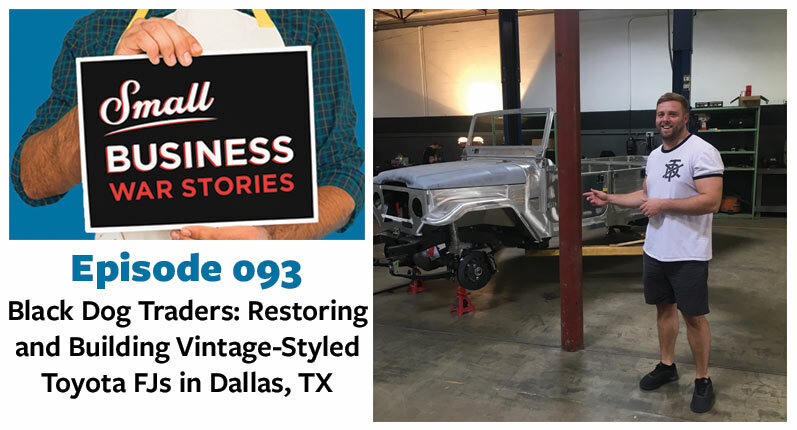 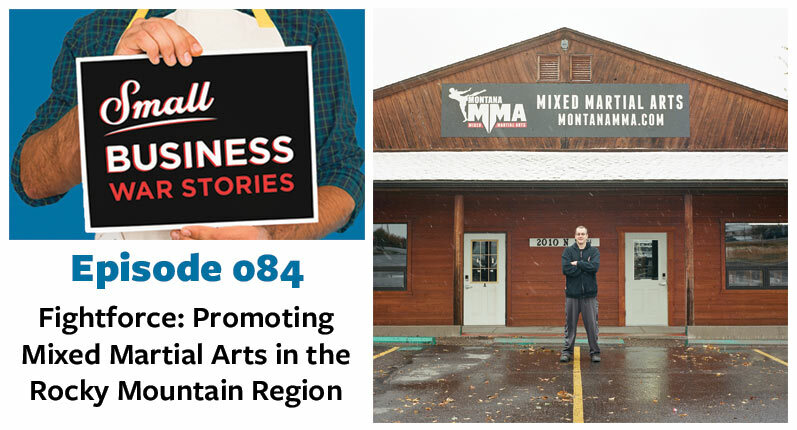 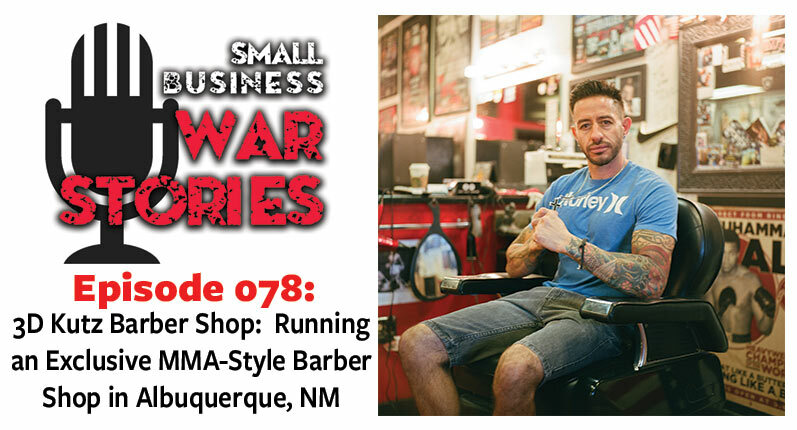 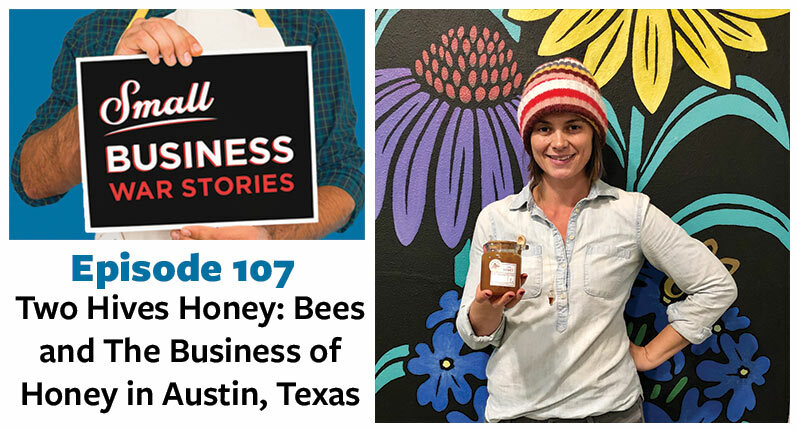 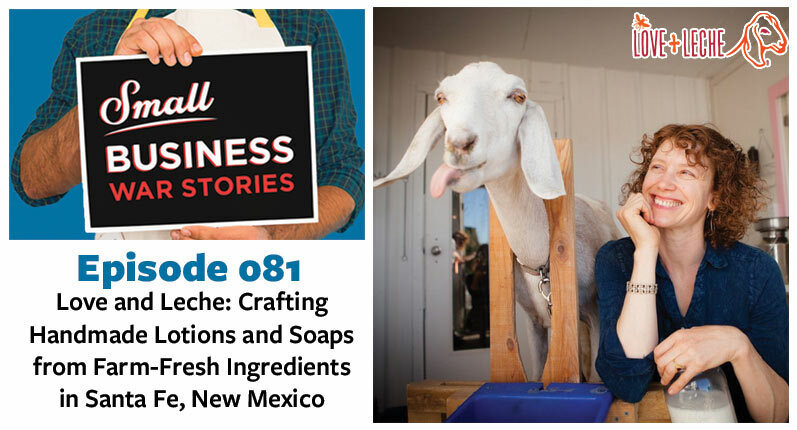 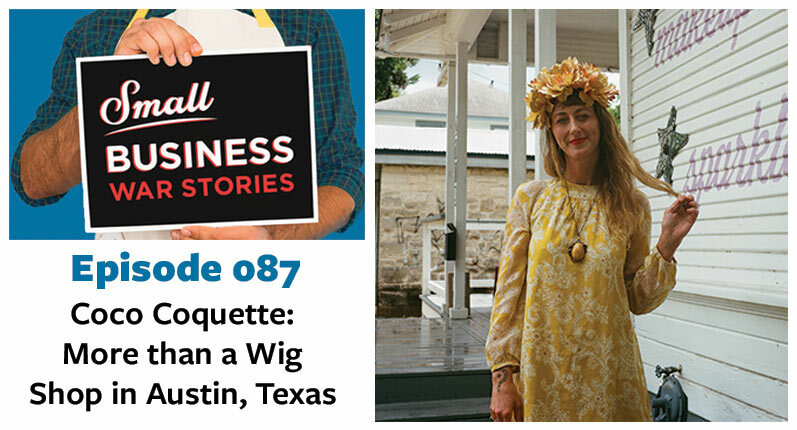 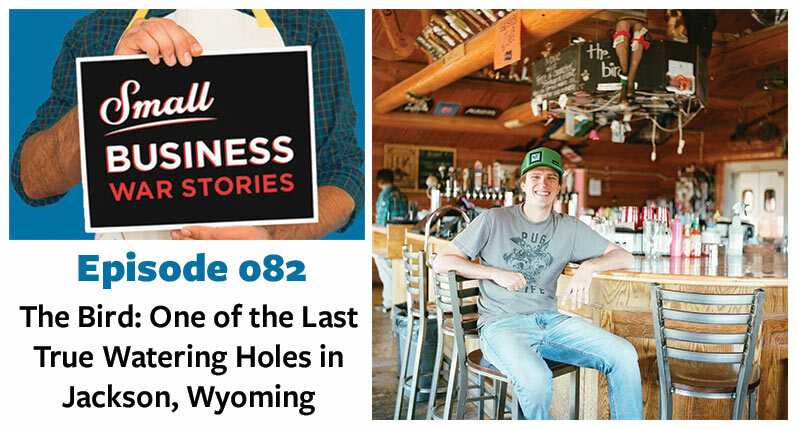 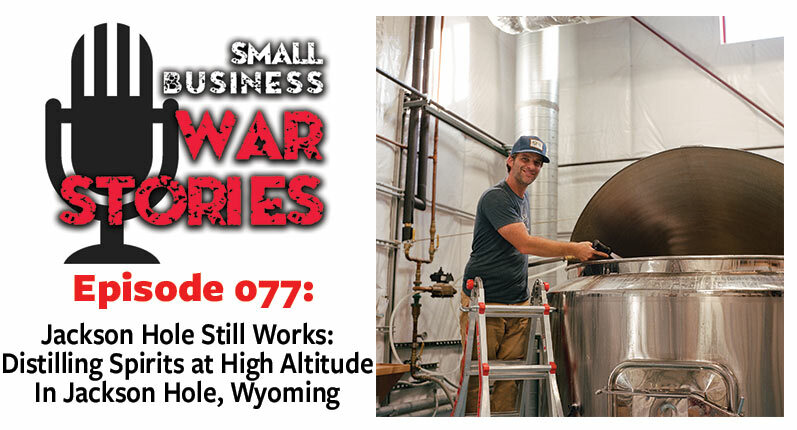 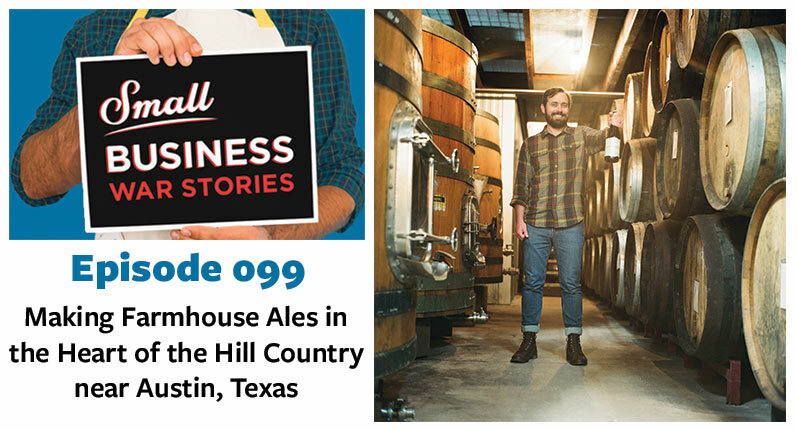 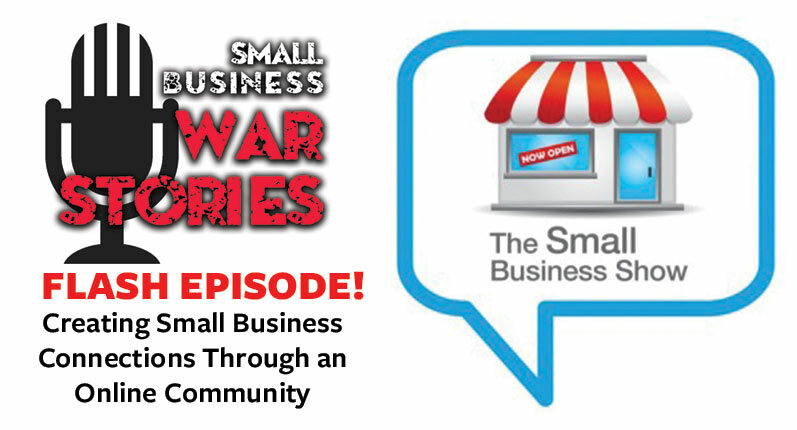 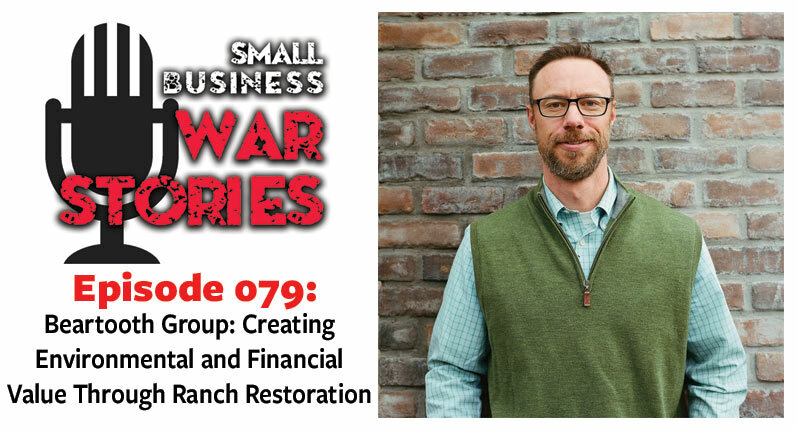 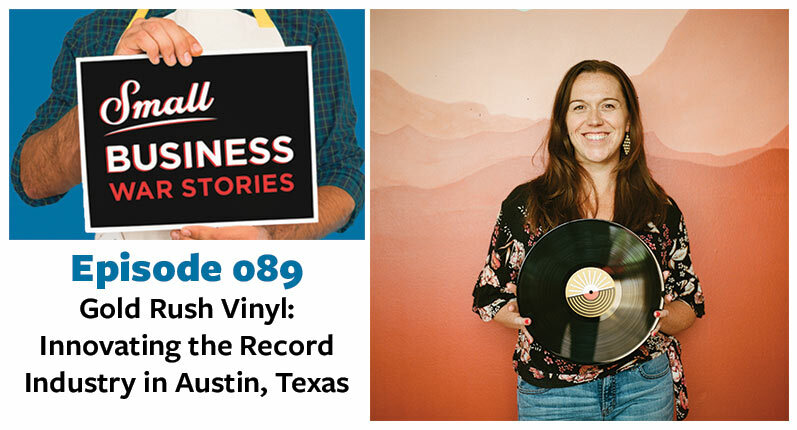 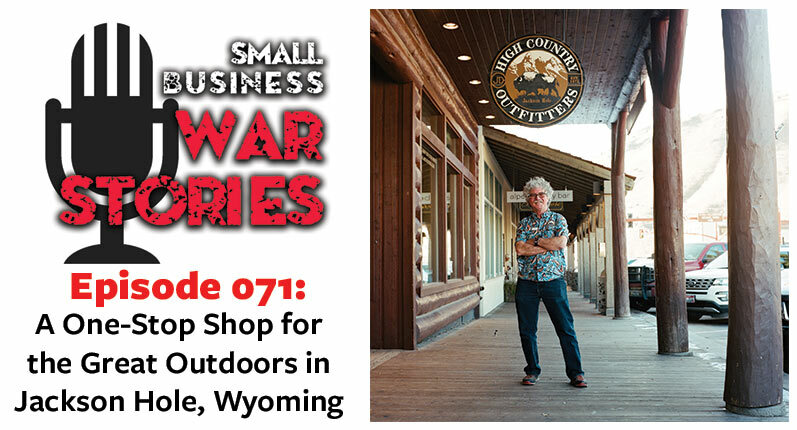 Today on Small Business War Stories we are joined by Caren Kelleher, owner of Gold Rush Vinyl in Austin, Texas. 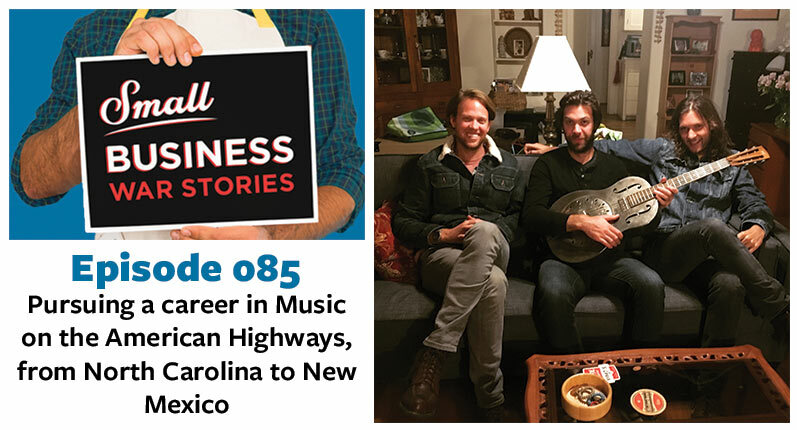 On today’s episode we are joined by Rob Nance & the Lost Souls, a traveling band from North Carolina.